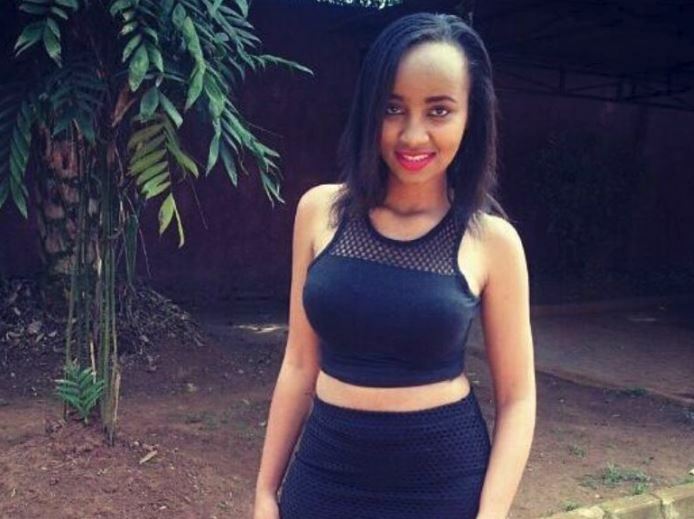 Why Did Sportpesa Employee Murder Moi University 'Girlfriend' Ivy Wangechi? News of Ivy Wangechi’s gruesome murder yesterday at Moi University have dominated the headlines. There have been conflicting reports from multiple sources, but the motives of the killer remain unclear. Tough questions are being asked as to why the suspected murderer, Naftali Njahi Kinuthia, left Thika for Eldoret, with the sole purpose of killing Ivy. Naftali has been a Sportpesa employee, working in the IT department. He is said to be talented in his work, but not quite the talker. On Sunday night, he met up with his mother in Nairobi, and according to her, he showed no signs of committing such an act. “It is so unusual of him because he cannot do such an act. What perturbs me is that he did not share with anyone about his trip to Eldoret, yet we were with him yesterday in Nairobi at 8pm and he had not closed shop at a business where he works,” the mother told Standard newspaper. The mother went on to confirm that the two were indeed dating at some time, before things started going south. Naftali’s brother also confirmed their relationship. According to witnesses, Wangechi had just finished doing her ward rounds at MTRH at about 10 am. She was in the company of a friend when the suspect approached and hacked her. “He was smartly dressed and the sight of the axe and knife he was holding scared most of us from approaching him,” one person who witnessed the incident said. 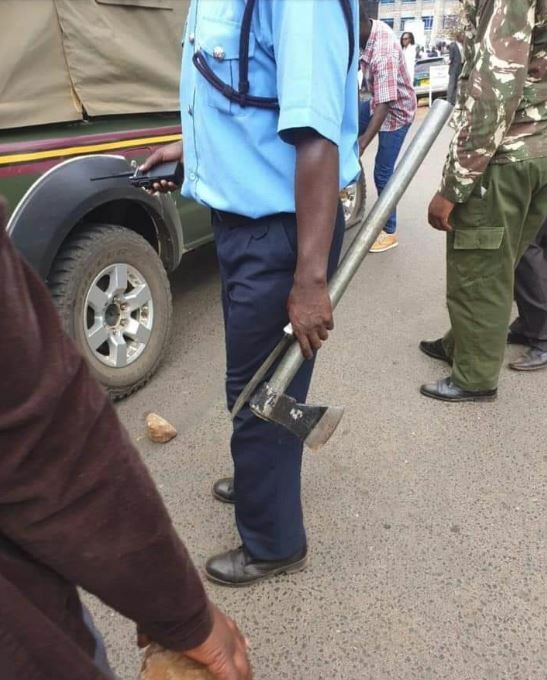 After hacking Wangechi with the axe, the suspect then ran towards the school of dentistry, with the public in hot pursuit. They eventually caught up with him, beating him up before the police intervened. He is currently in hospital, with his condition being unclear. There have been many rumours on what the motive for this murder could have been, the most forwarded being that Wangechi had infected her would-be assailant with HIV. However, from what we could gather, this could have simply been a case of a man who could not handle a break up, or refusal.